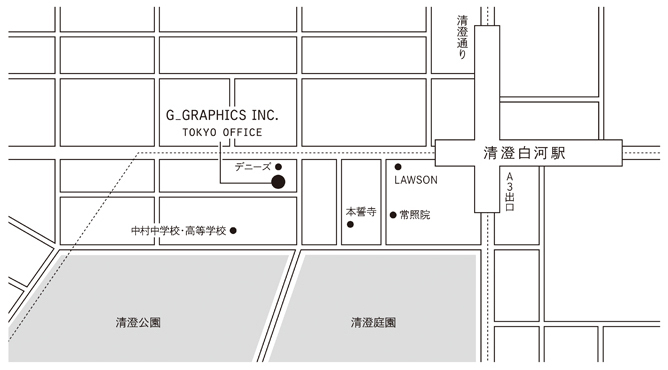 Design company developing in Tokyo and Osaka 2 bases. Work on design work & promotion planning for companies, welfare relations, municipalities etc. 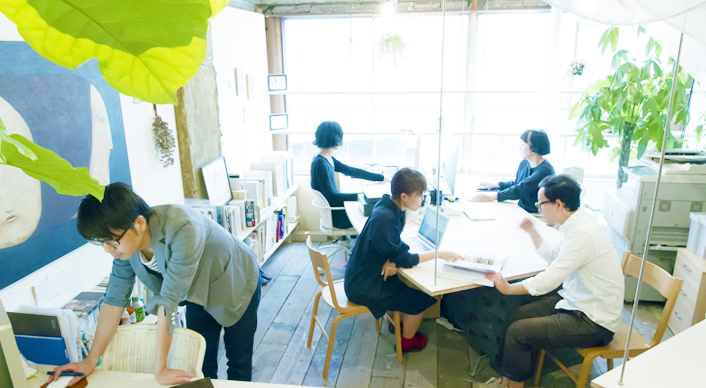 Based on editorial design such as pamphlets. Branding, recruitment promotion and so on. Designer & editor · writer enrolled in the company. Illustrator, web designer, photographer, and many other external brains. Proceed with designing with optimal team formation for each case. 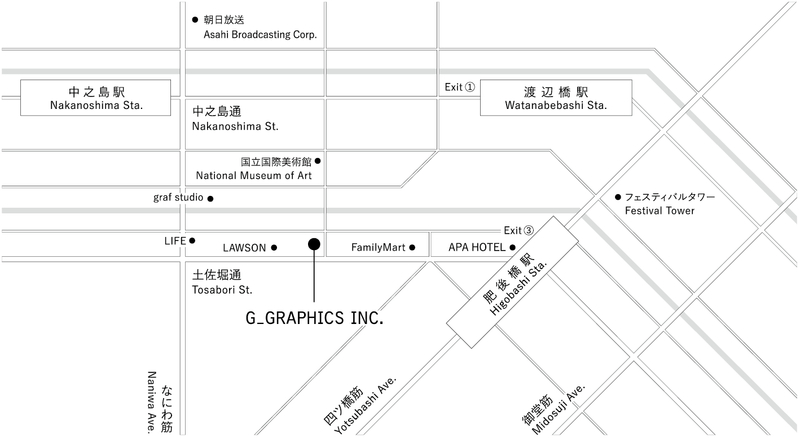 Plan and manage its own gallery “ondo” in Osaka · Tokyo. Planning and organizing events hosted outside such as department stores.